Now I use the term ‘watch’ fairly loosely, as anyone who has ever tried to watch it from along the banks of the Thames will know that it’s mighty difficult to get a clear line of vision of any boats. Of course, the big screens in parks and pubs along the route mean that you can keep track of who’s winning, while cheering them along in spite of not being able to see much (unless of course you are lucky enough to have a front row or elevated vantage point). But this year is somewhat different: it will be the first year in which the Oxford and Cambridge women’s crews will be racing the same course, on the same day as the men’s. The women’s race first took place in 1927, almost a century after the first ever contest between two school friends, a contest which is now one of the most famous men’s races in the world. However, it didn’t become an annual fixture until the 1960s and even then “faced hostility from some of their male counterparts, who didn’t believe women should be allowed to row, let alone race” (theboatraces.org). From the 1970s onwards the women raced at Henley, a week before the men’s race, and on a significantly shorter course. 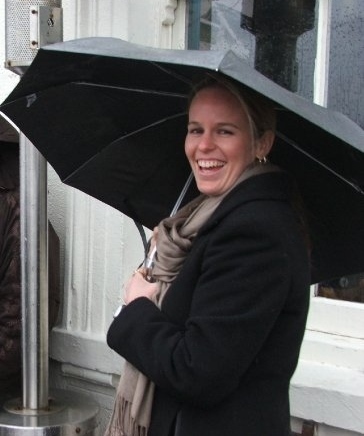 So, while these won’t be the first women to participate on the Tideway on Boat Race Day – both clubs have used women coxes – this is a momentous day for women’s sport on the 161st occasion of the Boat Race as we have come to know it. At this point I must issue a disclaimer: my rowing knowledge is pretty limited. But I know this is a great example of a huge step towards sporting gender equality. 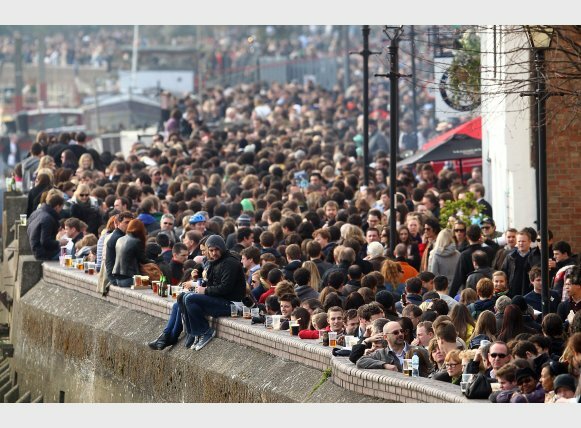 This is one of the oldest modern sporting events in the world, attracting 250,000 people to line the banks of the Thames (theguardian.com) and an estimated television audience of 100 million (radiotimes.com). What better occasion on which to showcase the talent, rivalry and competitive spirit of some of the top athletes, irrespective of gender, on a global stage? So I’ll heading back to my old stomping ground on Saturday, eager to experience the occasion – and confessedly, the Pimms. While I’m not holding thumbs for glorious sunshine, I am certain that – whether you’re dark blue or light blue, male or female – Saturday will be an event to remember. 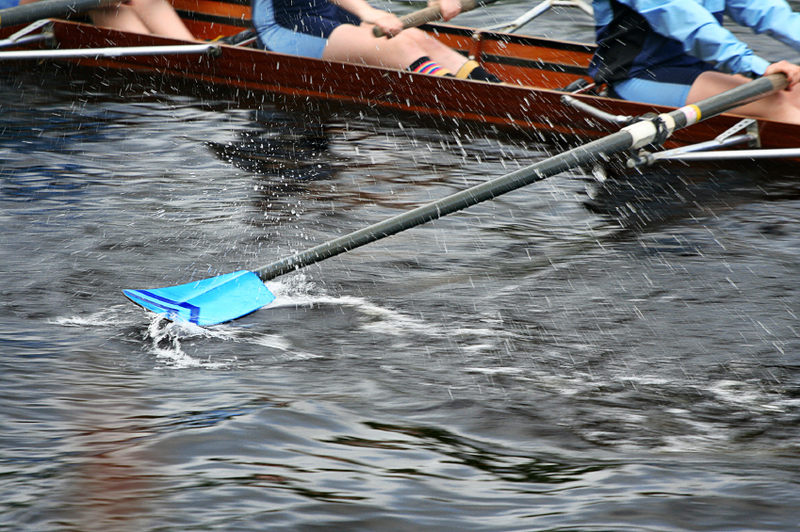 This entry was posted in Uncategorized and tagged Cambridge, Oxford, rowing, University Boat Race, women's boat race by dawndixon. Bookmark the permalink.